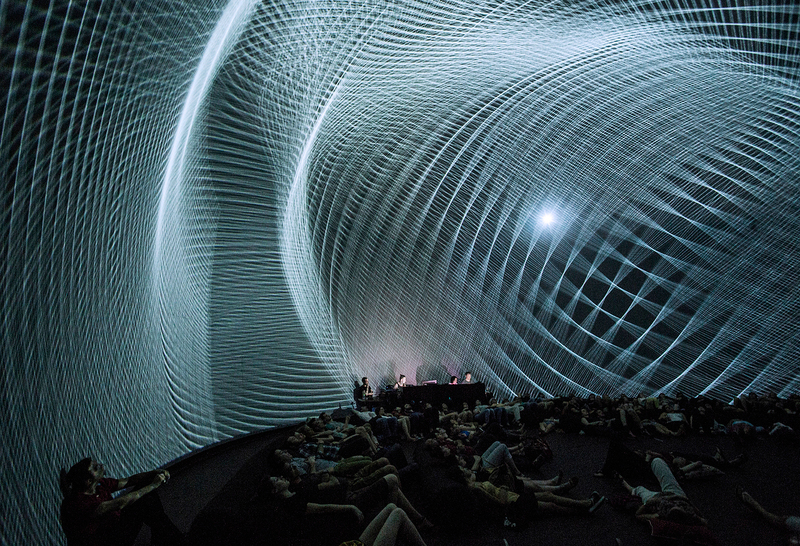 Dan Tapper is a British artist based in Toronto that combines his interest in code and celestial form and his recent research project “Turbulent Forms” visualizes and sonifies various cosmic phenomena. 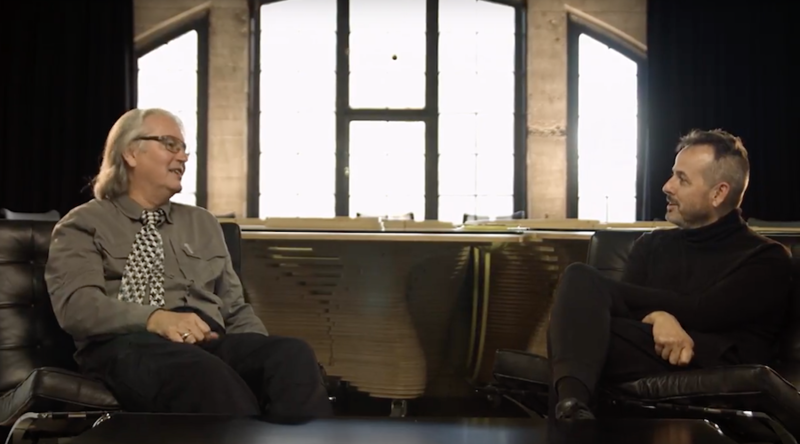 To mark the recent exhibition of this work (and related collaborations with several composers) we present this extended conversation with the artist about cosmology and data aesthetics. 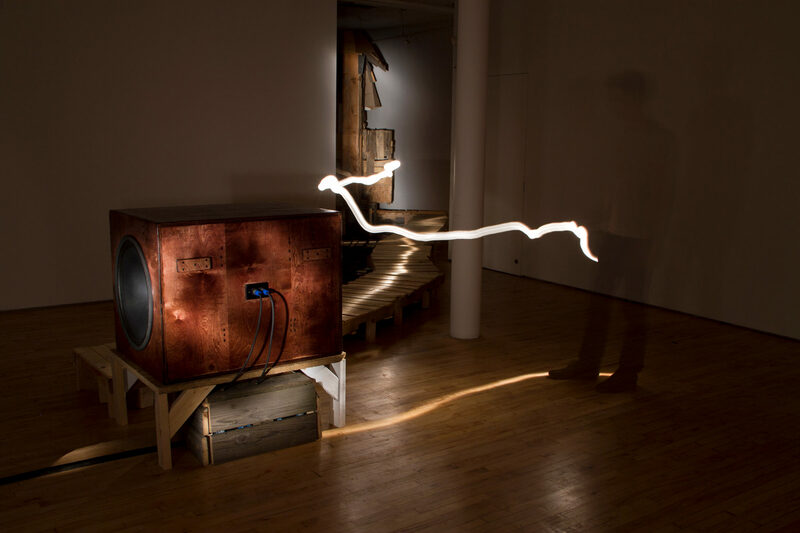 AUDINT is a European artist collective working across animation, installation, and publishing. Drawing on excerpts from an extended conversation with the group, we unpack their vision of the dystopian future-present and the nether zones that can be conjured through sound and vibration. 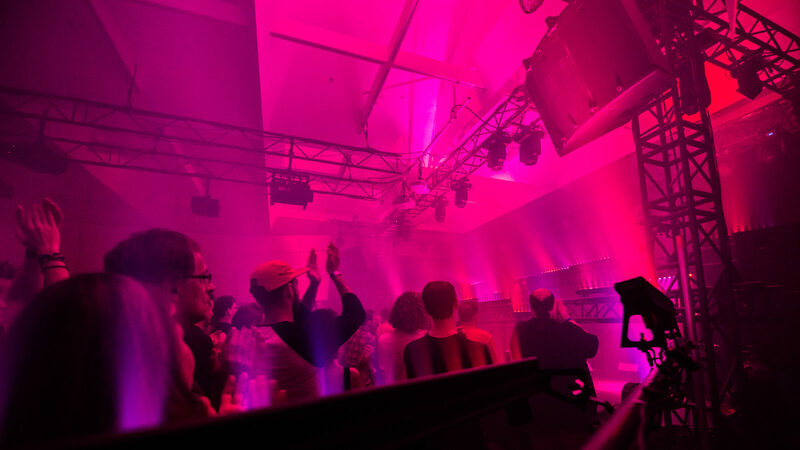 The CAN/HOLO team is headed to Montréal for the 18th edition of MUTEK. 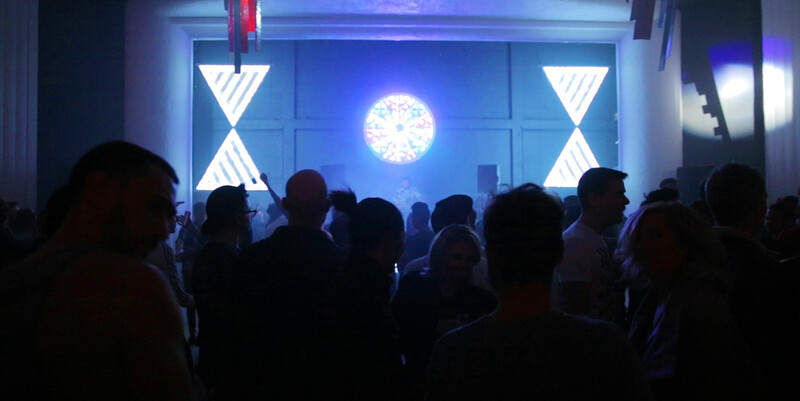 A celebration of the best and brightest in audiovisual performance, we’ll be hosting ‘HOLO Encounters’ with several of the festival’s featured artists. 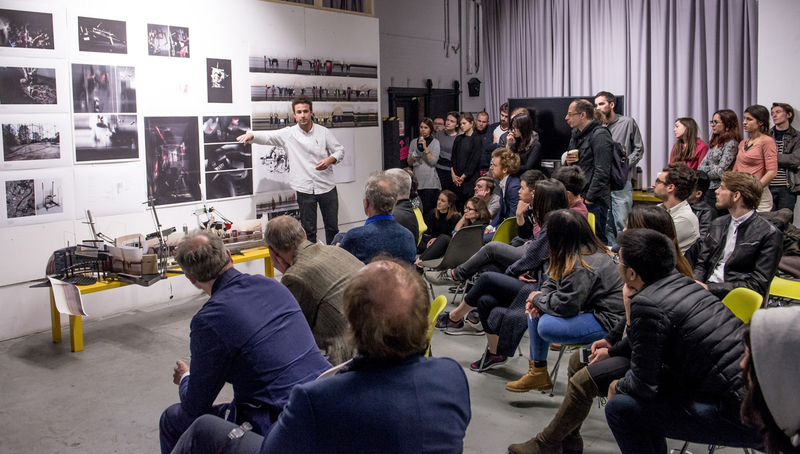 Interactive Architecture Lab founder Ruairi Glynn chats with CAN about the freshly-launched Design for Performance & Interaction (DfPI) programme at the Bartlett School of Architecture, University College London. Dave Colangelo, a researcher and artist focused on the role media plays in the city. 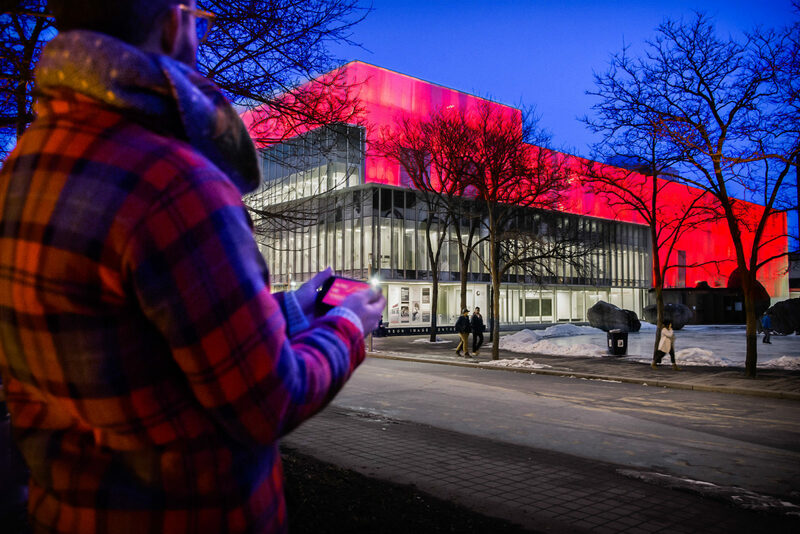 An Assistant Professor at the Portland State University in the School of Theatre + Film, and a member of the Public Visualization Studio, Colangelo chatted with CAN about media façades, public art, and Pokémon Go. 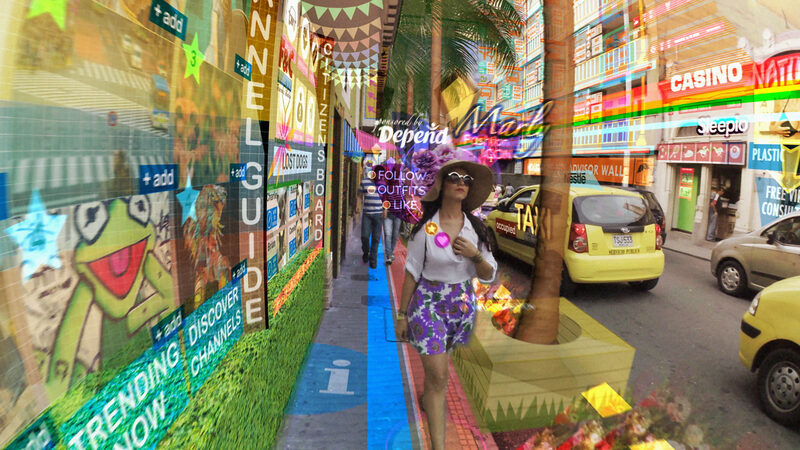 Riding high on the wave of massive interest in his most recent work “Hyper-Reality,” which depicts a super-mediated Medellín, Colombia of the near future, director/designer Keiichi Matsuda chats with CAN about augmented reality, Silicon Valley, and CGI shopping companions. The Gray Area Foundation for the Arts has been active in San Francisco for a decade. On the eve of the second edition of their eponymous festival, CAN chats with the Gray Area team about their ongoing educational and programming initiatives. 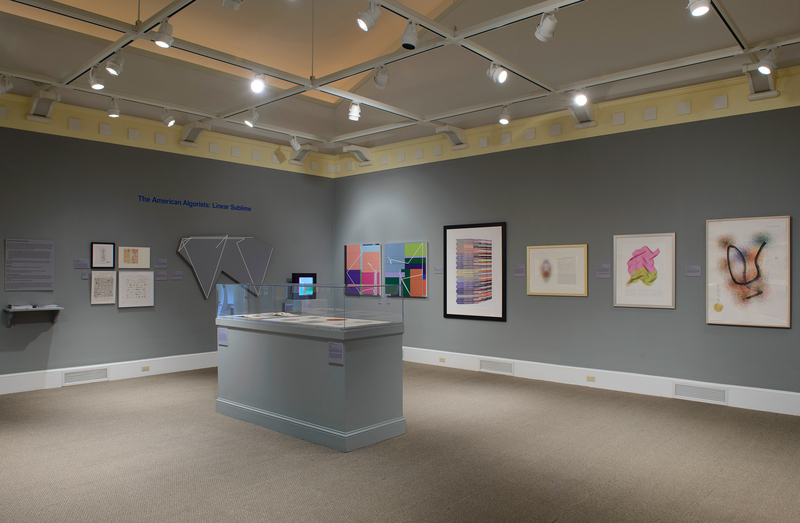 CAN interviews Grant D. Taylor, author of the 2014 book “When the Computer Made Art: The Troubled History of Computer Art,” on the past, present and future of digital art. 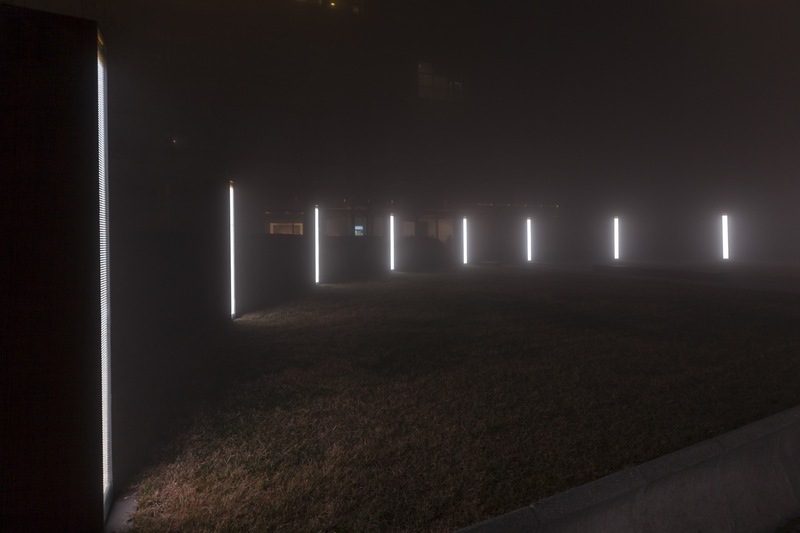 CAN interviews Florence To, a Rotterdam-based art director and installation artist focused on audiovisual performance and the creation of immersive environments. In the countryside surrounding the town of Modena, immersed in peace and silence, a big luminous country farmhouse is home to one of the most up and coming protagonist on the Italian digital art scene: fuse*. We were lucky enough to have the chance to meet up with Mattia, to ask him about his, and his team’s, passion for using innovative techniques and aesthetics used in their work, continually seeking new ways and means: the secret of their relentless and overwhelming success. 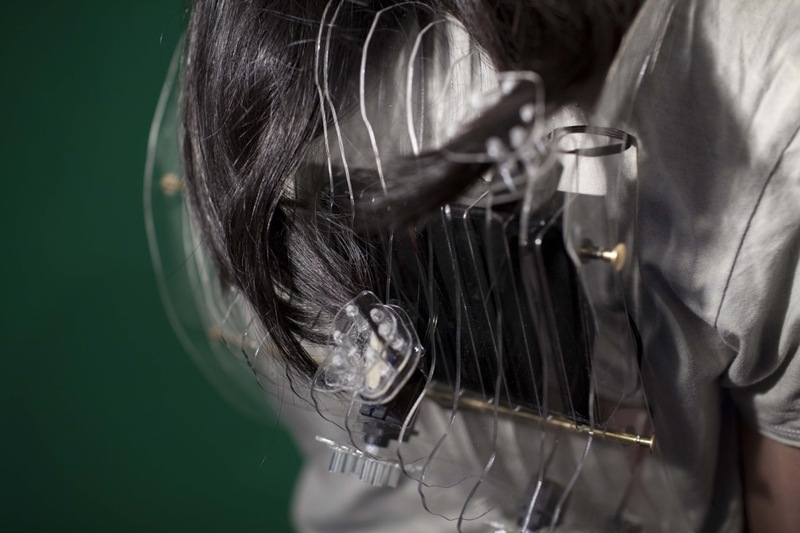 Founded in Berlin, Germany, in 2014, School of MA provides unique, hands-on learning experiences at the intersection of art and technology in Europe. School’s founder Rachel Uwa speaks to the instructors Andrew Friend and Sitraka Rakotoniaina about the recent and future programmes.